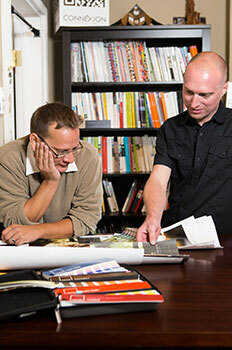 Connexion Printing Consultants strives to be the model for intelligent print planning, purchasing and fulfillment for the greater Central Oregon business community. We represent the vanguard of customer service and hope to be your first call when you need to procure and manage print. We create working environments that value customer relationships, employee morale and vendor integrity. Exceptional relationships are the cornerstone of our business model. We strive to create better working environments for our clients, our vendors and our employees through nurturing those relationships. We seek to improve the personal lives of the individuals that we are connected to through our corporate affairs.